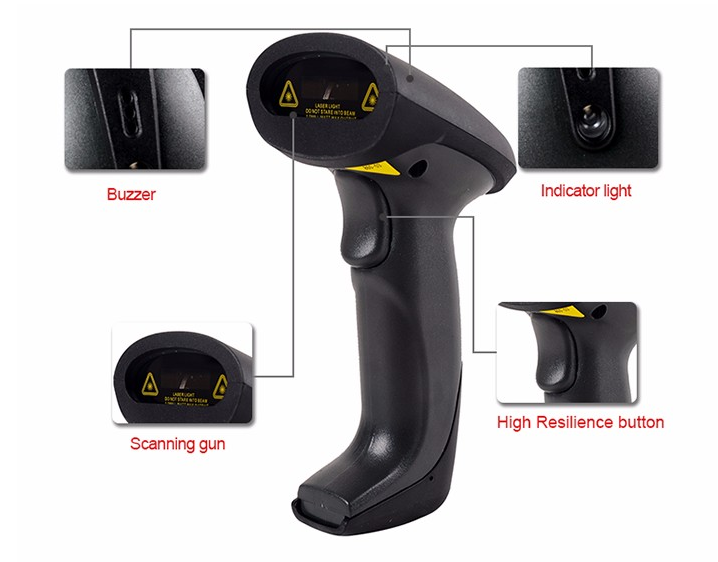 The T-860 wireless laser scanner allows you to read barcodes with up to 100 scans per second at up to 200 meters from the base. Reading the code is signaled by an acoustic or visual signal. The reader has rubber shields to ensure high durability: a repeat drop of 1.5 m to the ground. 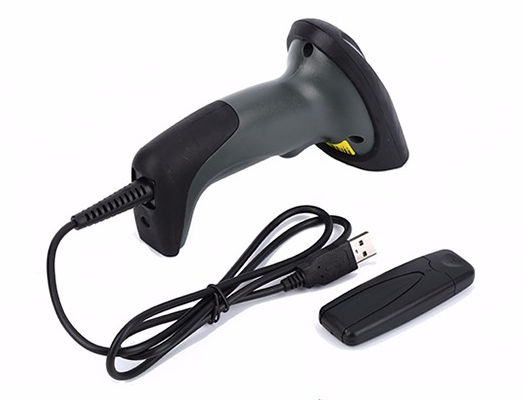 The barcode reader has built-in memory up to 10,000 barcodes. Intelligent data storage on the station after redetection of the signal. Source Light Source Optical Imaging; Wavelength is 650 mm.